My Berry Organics was formed from my need for natural high antioxidant skin care and supplements as a result of my cancer history. 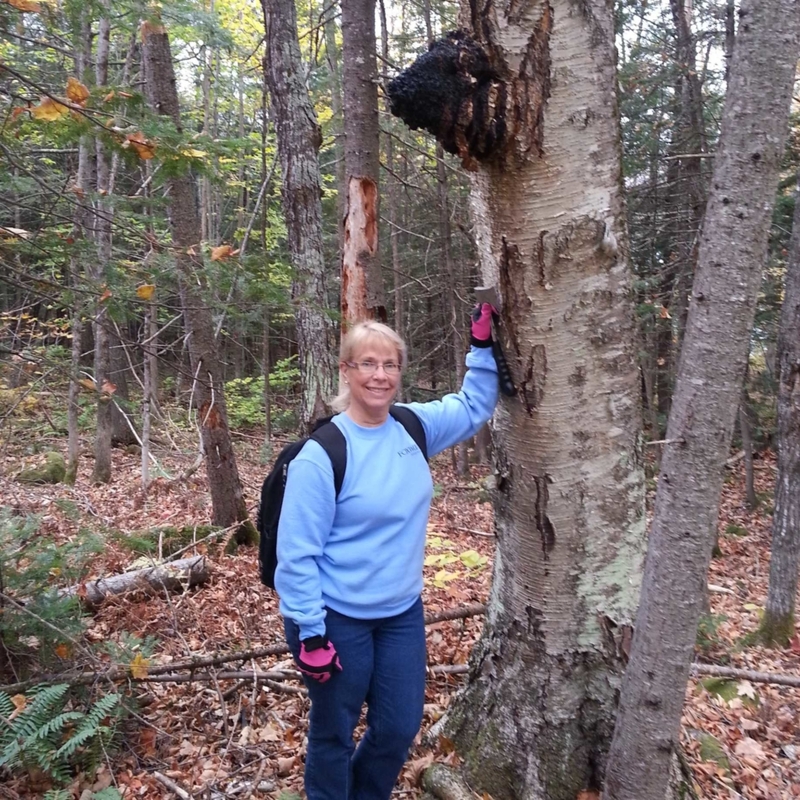 I could not find these products on the market so after doing much research, I found that the highest antioxidant found in nature in the world grew in my own backyard in Maine. 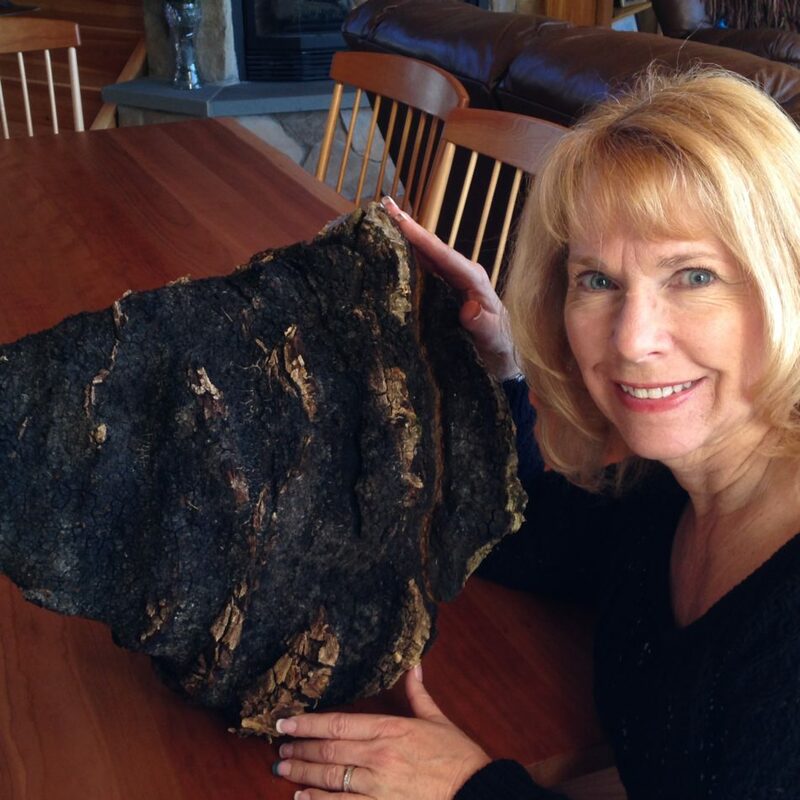 The chaga mushroom became our signature ingredient in all of our products. 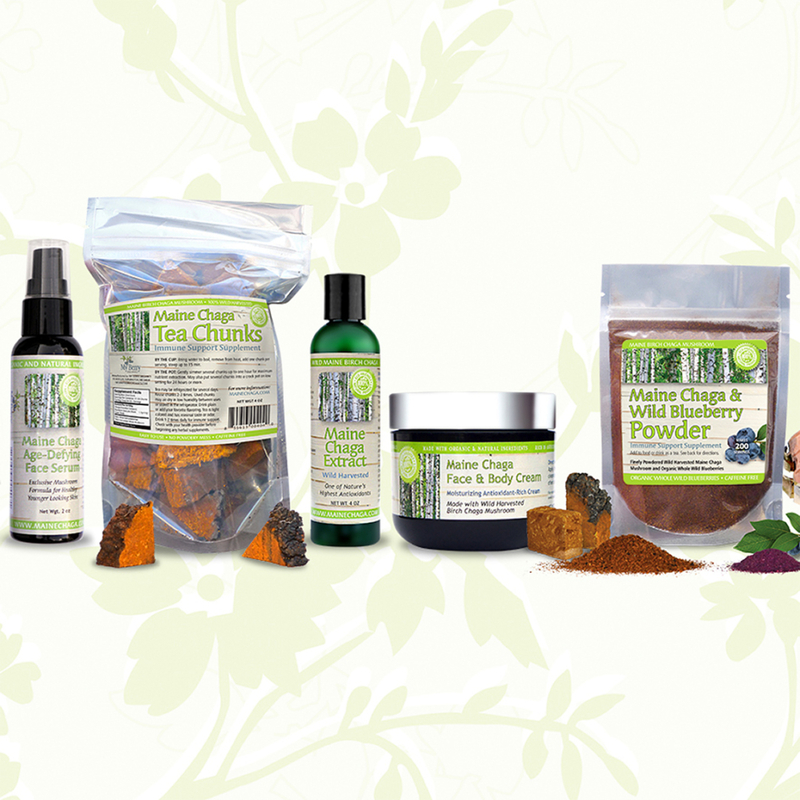 We also incorporate the world famous high antioxidant wild blueberry in several of our products. 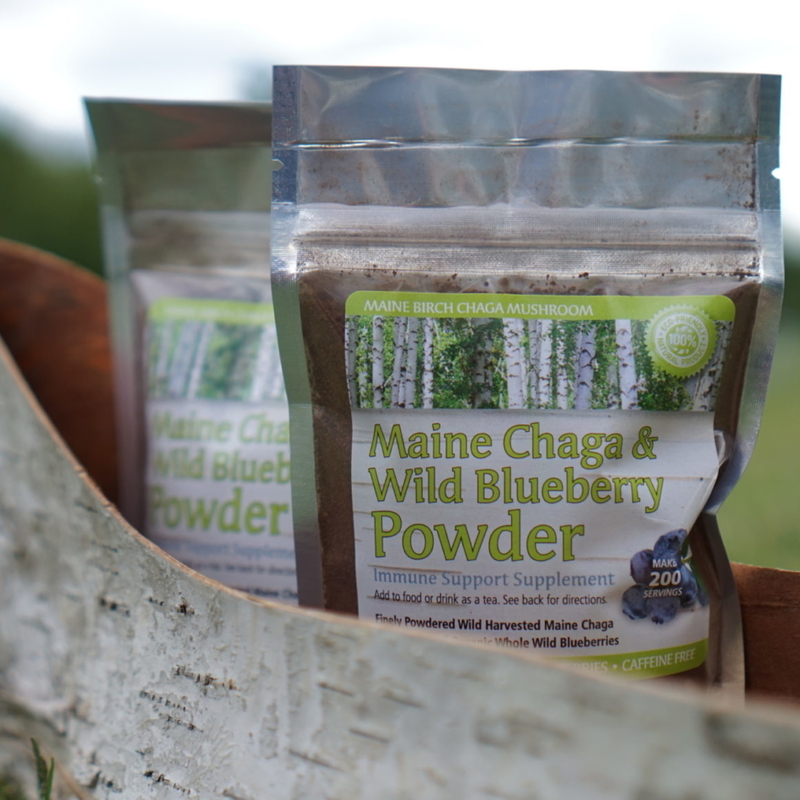 Our product line is handcrafted with the birch chaga mushroom that we harvest from the pristine Maine forests.